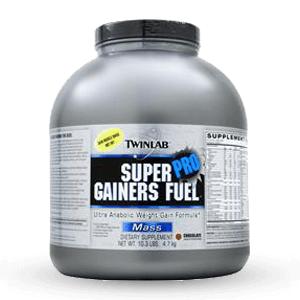 View cart “Twinlab Super Gainers Fuel Pro 10.30lbs in Pakistan” has been added to your cart. There are two main elements of a strong and muscular body: training and proper nutrition. 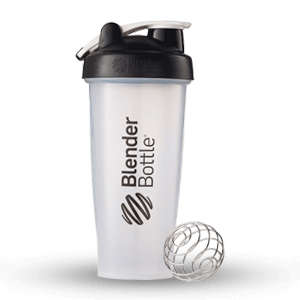 They are both crucial for achieving that ripped and muscular physique. If you are an individual looking to pack as much muscle as possible then you will find healthylife.pk’s weight gain supplements to your liking. 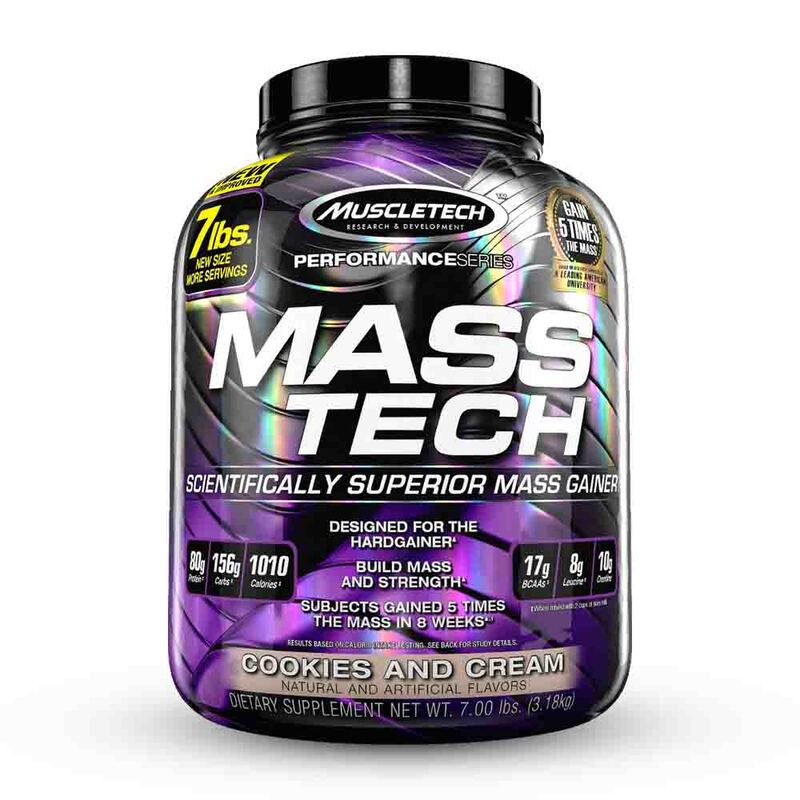 Weight gainer supplements also referred to as mass gainers or mass builders are supplements that can pack a large amount of protein, carbohydrates, vitamins, and nutrients in a convenient packaging. 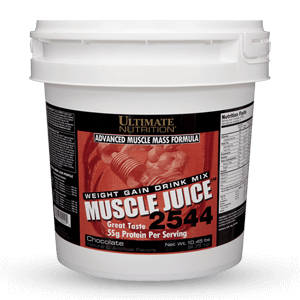 They are very important when it comes to adding extra muscle in your body. 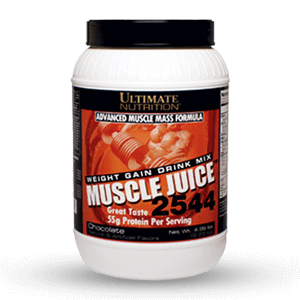 Especially recommended for athletes or bodybuilders who have been working hard at the gym but are not seeing the desired results. The term weight gain conjures up images of donuts, chips, fast foods and ice creams. These products do contribute to weight gain, but they are what experts call, empty calories. 99 percent of the weight gained when consuming such products will be fat. Weight gainers, on the other hand, are compliments to your workout routine and best of all, the weight gained by these products will be pure muscle and not fat, if taken in proper amounts that are. These products usually come in powdered form and come flavored or unflavored. You can mix them with water or even mix it with a banana shake. This is the primary benefit of using weight gainers. 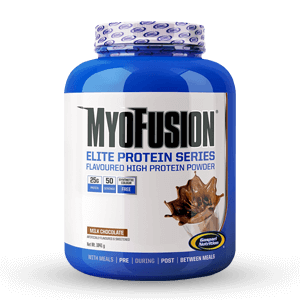 The supplements are designed to provide a large quantity of macro and micronutrients. While many strive for weight loss, there are those who want to gain weight in the form of muscle. It is not easy, however. It takes 3500 calories to gain a pound, which is a number way beyond your average calorie needs. Building muscle is strenuous work and it requires serious effort at the gym and solid nutritional intake. An adequate amount of protein is essentially required for muscle gain. However, we cannot undermine the importance of good carbohydrate content. 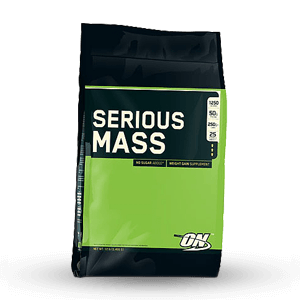 Mass gainers provide a fair balance between proteins and carbohydrates. It is part of the reason why these mass gainers are important. Weight gainers are beneficial after workouts. 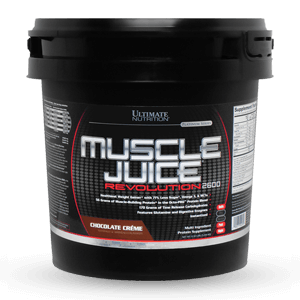 The carbohydrate content present in the product aids in restoring glycogen levels, which proves very effective in muscle growth and recovery. Weight gainers are beneficial in that sense. However, they have can also lead to fat gain and negative effects if they are used improperly. Who Can Benefit from Taking a Mass Gainer? Weightlifters and bodybuilders can benefit heavily from weight gainers because of the high protein and carbohydrate content. They can prove extremely helpful in bulking phases, provided that they are followed by a proper diet. Individuals with fast metabolism may find it difficult to gain or maintain weight. It can take a lot of calories to gain weight at the gym if your metabolism is high. 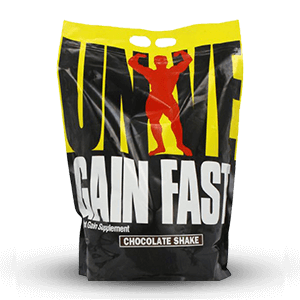 Weight gainer supplements can prove effective in providing weight gain without eating a lot. 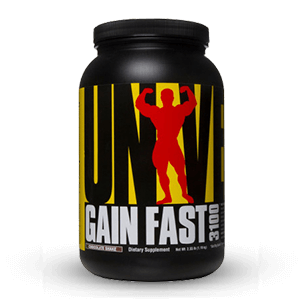 Weight gainer supplements have certain set weight requirements that you need to adhere to. 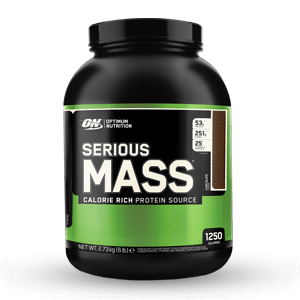 The protein from mass gainers is beneficial to increase weight and improve athletic performance as well. 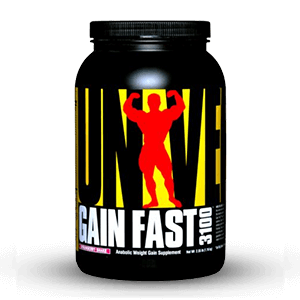 Usually, when one hears of weight gain supplements, they think up images of muscular men with a muscular physique. 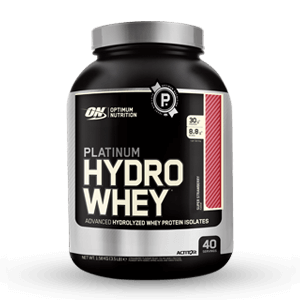 That is not the case, however, since the weight gainer supplements are suitable for both men and women, the only thing you need to check out is the difference between the calories and the amount of protein present. When taking any supplement, it is imperative that we figure out the potential side-effects. In that sense, weight gainers are generally mild and do not carry much side effects. 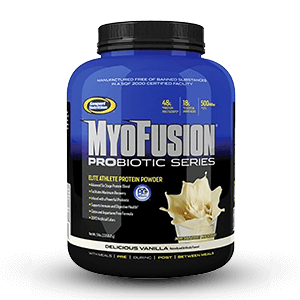 However, allergies, excessive weight gain, and liver damage because of protein ingredients can prove potentially harmful. It is always best practice to consult your doctor, preferably a diet specialist, before using any supplements.